Tymoshenko, Serhii [Тимошенко, Сергій; Tymošenko, Serhij], b 5 February 1881 in Bazylivka, Konotop county, Chernihiv gubernia, d 6 July 1950 in Palo Alto, California, USA. Architect and political leader; brother of Vladimir Timoshenko and Stephen Timoshenko. As a student at the Institute of Civil Engineering in Saint Petersburg he was active in the Ukrainian Student Hromada in Saint Petersburg and in the Northern Committee of the Revolutionary Ukrainian party. 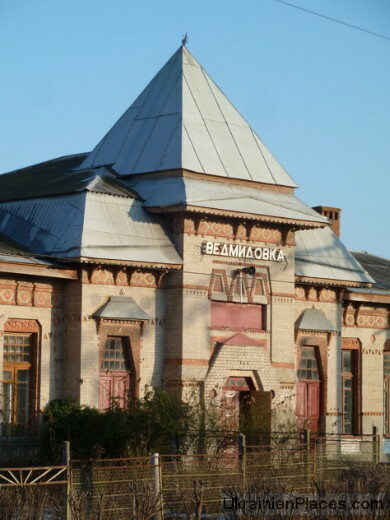 After completing his studies (1906) he worked as an architect and was noted for propagating a Ukrainian architectural style based on traditions of Ukrainian folk architecture and the Ukrainian baroque. 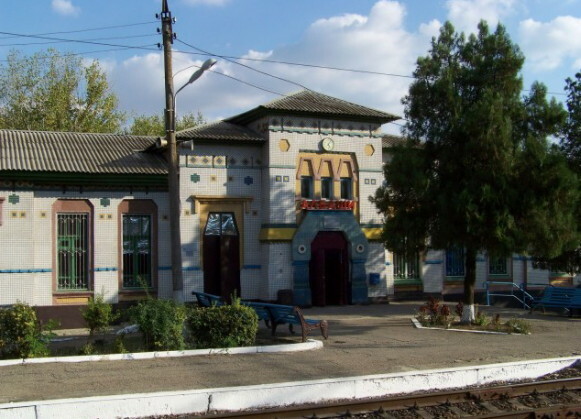 In Kovel he built the Railway Ambulatory and the Pirogov Gymnasium, in Kyiv, the Yurkevych and Lavrentiev residences, and in Kharkiv, the head office of the Northern Donets Railway Administration and the Popov and Boiko residences. He also drafted plans for three towns in Kharkiv gubernia. With the outbreak of the February Revolution in 1917 he became commissioner for Kharkiv gubernia and a member of the Central Rada. 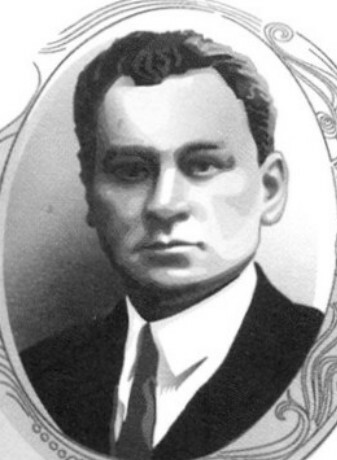 In 1919–20 he served as Ukrainian National Republic’s minister of communications in Isaak Mazepa’s, Viacheslav Prokopovych’s, and Andrii Livytsky’s cabinets and took part in the Second Winter Campaign. 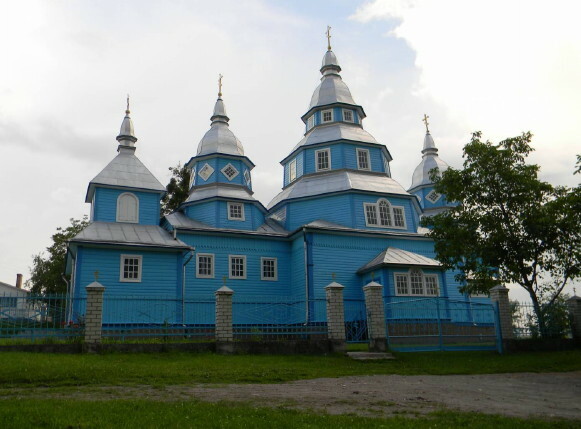 In 1921–4 he worked in Lviv, where he built churches in the suburbs and a Studite monastery in Zarvanytsia. Then (1924–9) he served as a professor of architecture at and rector of the Ukrainian Husbandry Academy in Poděbrady and the Ukrainian Studio of Plastic Arts in Prague. 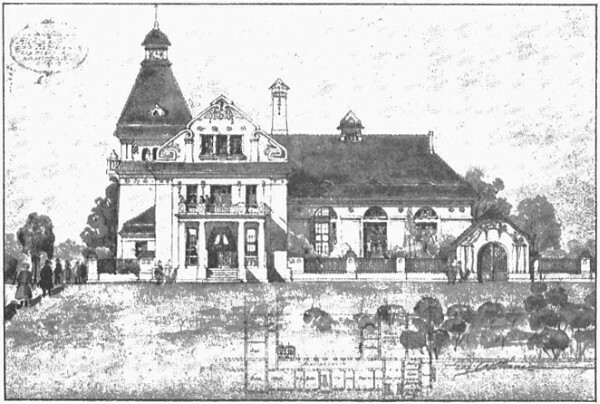 In 1930 he was appointed chief architect of farm construction for Polish-ruled Volhynia. 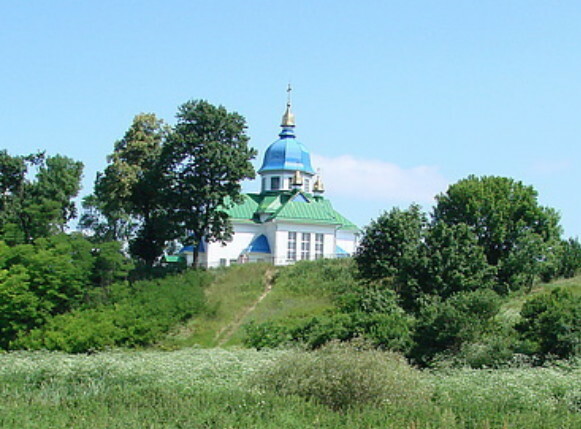 While working in Lutsk he was active in the Volhynian Ukrainian Alliance, which he headed from 1935, in the Lutsk Brotherhood of the Elevation of the Cross, and in the Lesia Ukrainka Society. 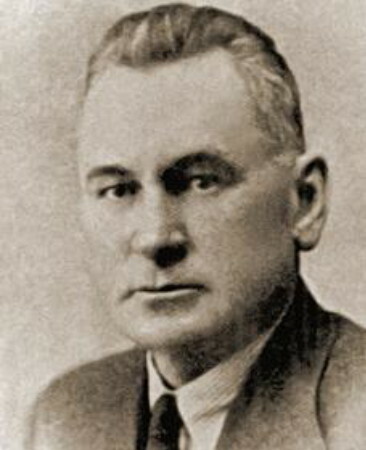 He was elected to the Polish Sejm in 1935 and to the Senate in 1938–9. From 1940 he lived in Lublin, and from 1944, in Germany. 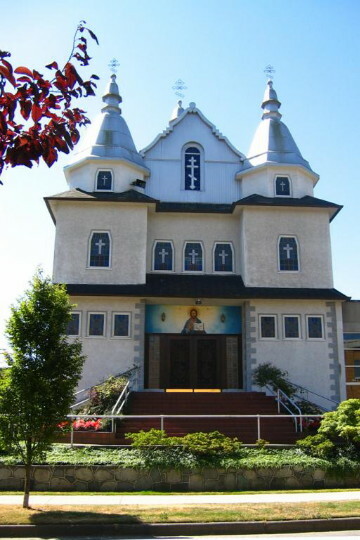 After emigrating to the United States in 1946, he resumed his architectural work and designed four Ukrainian churches in Canada and one in Argentina.